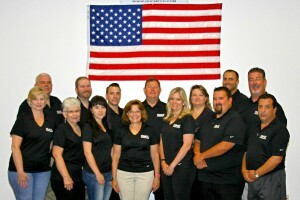 WE’RE MORE THAN A BUSINESS – WE’RE A FAMILY! 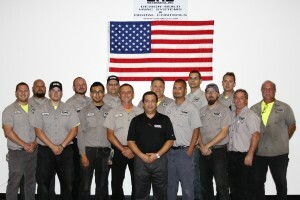 We strive to provide our customers with service that exceeds their expectations. 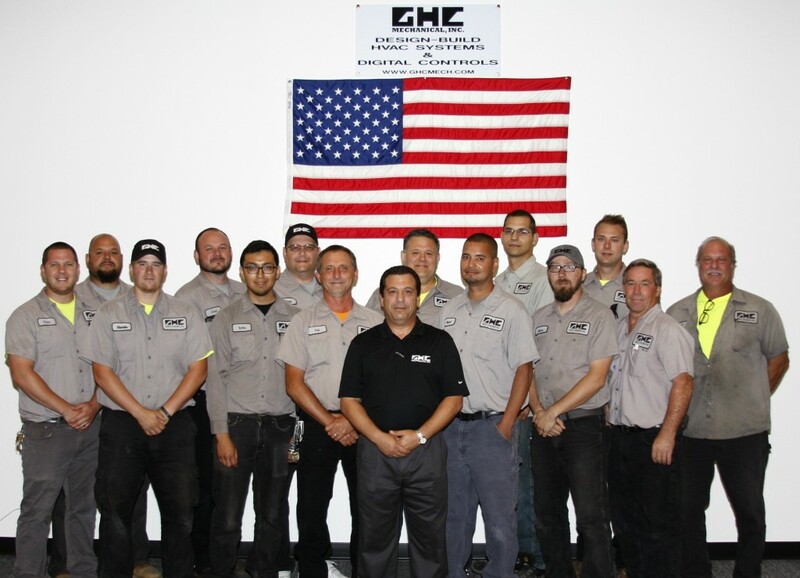 Because our employees play a pivotal role in our success, we treat them the same way. 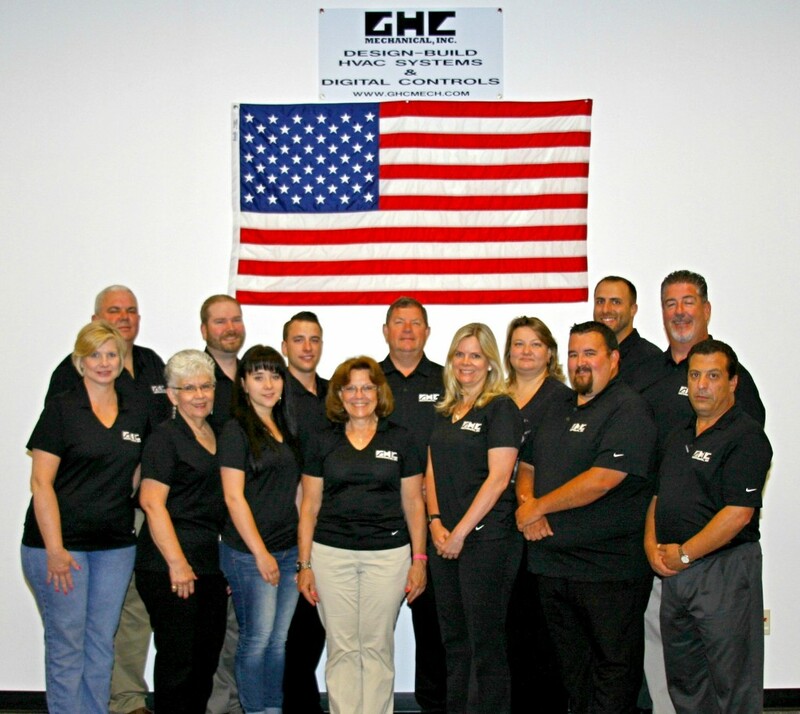 Culture is a key component of GHC…from our monthly company events (can you say BBQ’s?) to the emphasis we place on training. 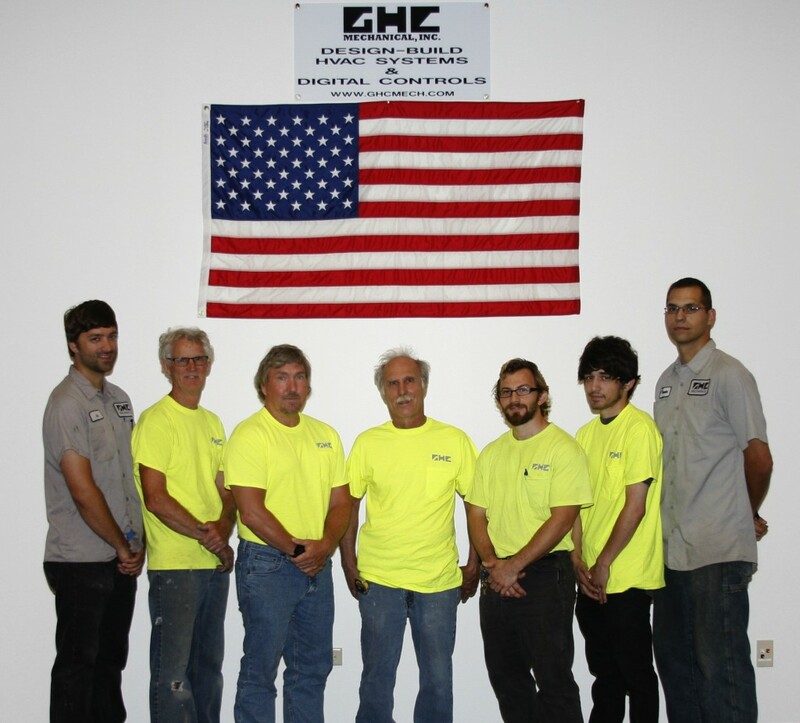 Our employees are the heart of GHC. Thank you for your interest in GHC. 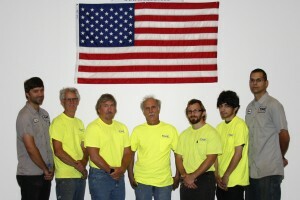 We offer a comprehensive benefit package along with an exciting, fun and friendly atmosphere. If you’re interested in becoming a member of the team, please submit your resume by attaching it below.